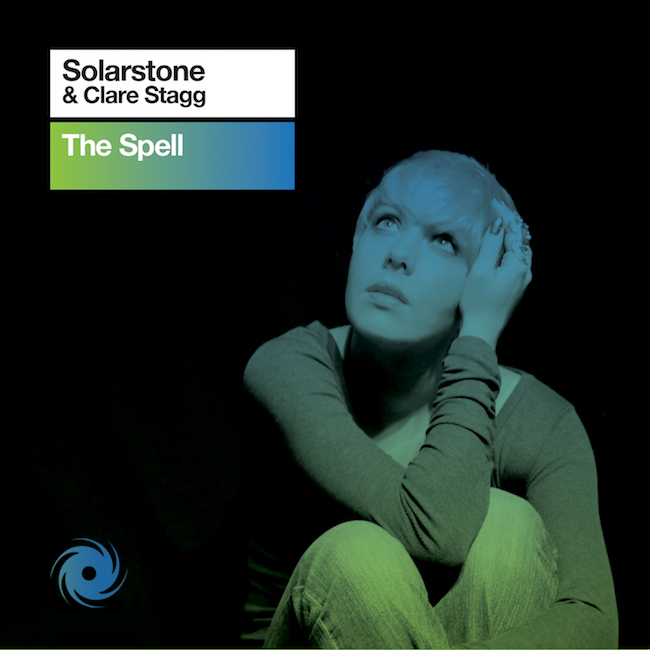 Solarstone & Clare Stagg - The Spell - Solarstone. ‘The Spell’ is the first track out of the box from DJ/producer/legend Solarstone’s forthcoming 2012 studio album. Featuring the folk-tinged vocal delivery of current Solar muse Clare Stagg, its absorbing lyrics balance aching lament with its un-crushable spirit of optimism. Don’t be fooled though… Behind ‘The Spell’s immersive vocal splendour beats the hypersonic heart of an absolute floor monster. The track is the latest to arrive under Richard’s Pure Trance banner. You will find no house gimmicks here. No electro or dubstep stunts, props or devices. With its running bass, bleep-fuelled entrancing lead line and speaker-challenging drums, ‘The Spell’ is 100% uncorrupted, Pure Trance. So say it with pride.